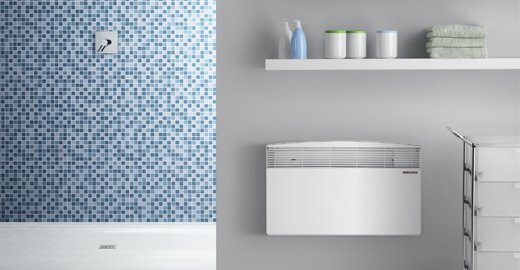 Specifying electric instantaneous water heaters can unlock extra space, reduce energy and ongoing costs to residents. 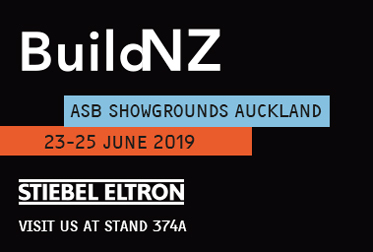 German engineered instant hot water systems, hot water and hydronic heating heat pumps, heat recovery ventilation systems, space heaters and water filters for New Zealand homes. 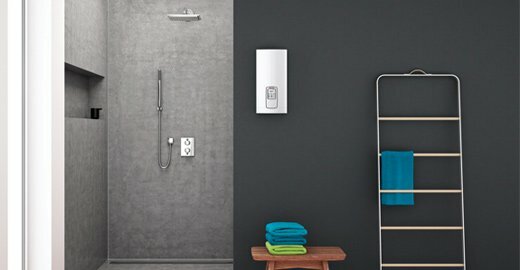 STIEBEL ELTRON's German engineered instantaneous electric water heaters are designed to save space and energy through their point of use design. 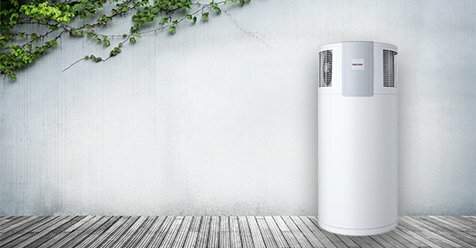 For 40 years STIEBEL ELTRON has developed innovative heat pumps. 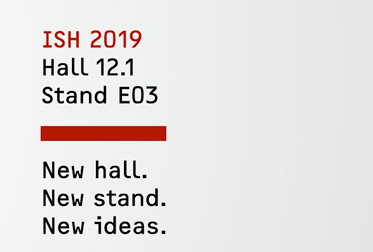 German engineering, high quality and energy efficient design provide greater comfort and energy cost savings. 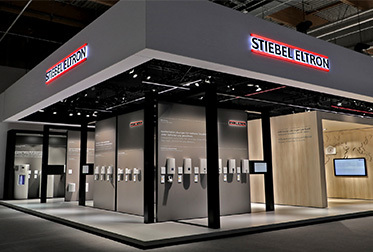 The range of heating under floor mats from STIEBEL ELTRON is designed to deliver greater comfort and a luxurious experience – they provide comfortable warmth underfoot quickly and efficiently.